As a busy professional, business owner and expert juggler we need to stay on top of our game. Life can get in the way and we feel lost, overwhelmed and not sure where to turn. Over time this effects our focus, energy, happiness and our body. I was just like you over 10 years ago, a marketing manager working to deadlines, keeping within budget, making a profit, filing reports, endless meetings and keeping everyone else happy and eating whatever I could get my hands on to skipping meals. I got a good salary, bonuses, I even worked in the Cyprus sunshine for part of it, but I wasn’t happy. I’d got the degree, the post graduate diploma, I’d had a great job in pr then into events marketing and management at one of the UK’s largest publishers, and a job in the sunshine. Nothing, was what I felt. Then change came to get me. I hadn’t learned anything after the last warning of high anxiety and acute depression. I was not loving life and life was not loving me. So it seemed watching death would kick me into action. Within 11 hours on a Sunday in February 2008 we agreed to switch off the machines and allow our Dad to pass away peacefully. He had no fight left. Three heart attacks in one morning and no goodbye. I heard myself say in the minutes it took as left this world; if this is what life is, I want to LIVE. No more fighting life to work out for me. I was on a mission to discover how I would make life work. I was turning it all around. Everything I knew to be true stopped at the time my Dad left this world. I had to learn life in a new way to live. I’m good with a plan. I’d written too many to mention all with successful outcomes; marketing and lead generation campaigns, brand and event plans. I’d got this! I needed new knowledge and went out there and allowed my mind to open up again to a new language - self development, energy and physiology. I retrained. I wanted to learn how the mind, body and spirit really worked, and how could they help me create the changes I wanted to be happy and healthy. I knew this awakening in me was happening to others. I had a dream one night in April 2008 and this one butterfly stood out. It was my ending and my new beginning. It was when belifehappy was born. A vision to help people stop fighting and start finding their happy again. 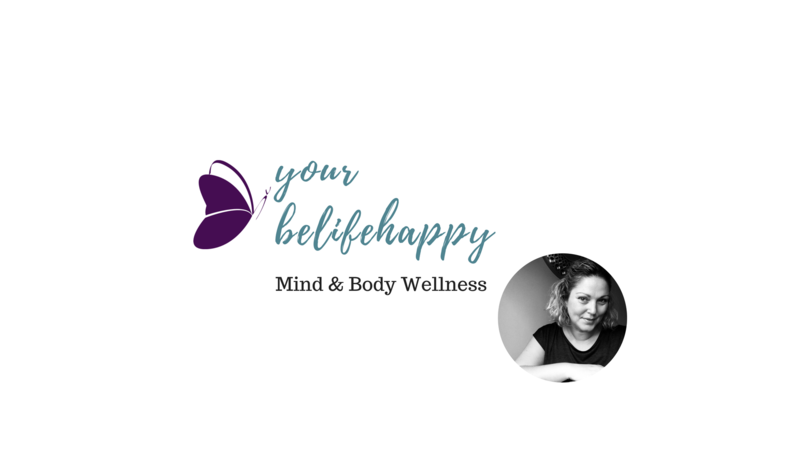 10 years on, belifehappy has guided me and hundreds of other people across social media, readers of the book, workshop attendees and clients. On this journey together, I will support you and guide you to finding you again. The YOU, you want to be now. The you, who will be owning YOUR life choices, experiences and living your purpose and passions with energy, in your life and your business. Here’s how we do this.